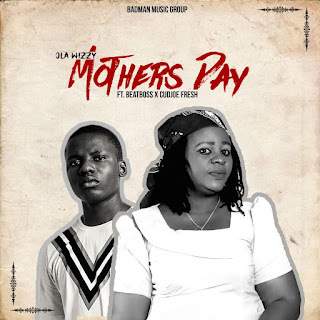 BadMan Music Group Signee out with a new project to celebrate mothers titled 'Mother's Day' featuring BeatBoss & CudJoe Fresh. It is an undeniable fact that mothers play a vital role in the upbringing of kids and it is just incumbent that the kids grow up to make them proud. That is exactly what Ola Wizzy assures his mother in this song. Narrating how his mother struggled to gget him to where He is now, the artiste promises to give all his best to put a permanent smile on the mother's face with His hardwork. 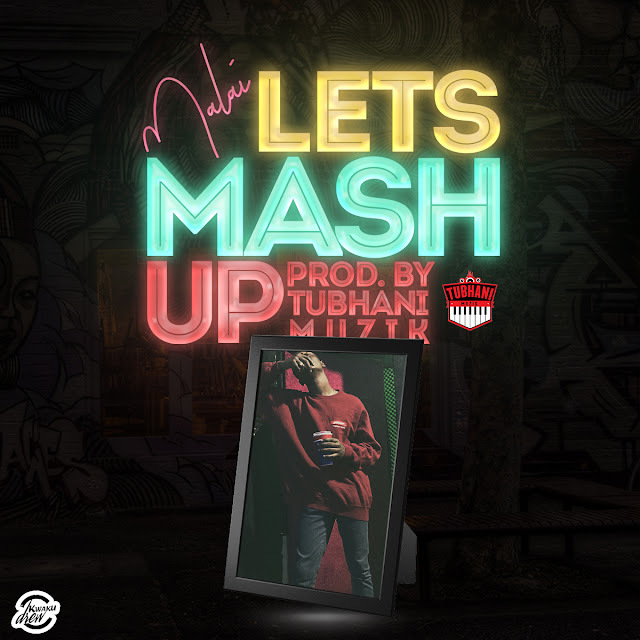 Ola Wizzy brings his friends BeatBoss & CudJoe Fresh to help make the message clearer. 'Mother's Day' is the type of song everyone can relate with regards to having mothers paying role in their lives.